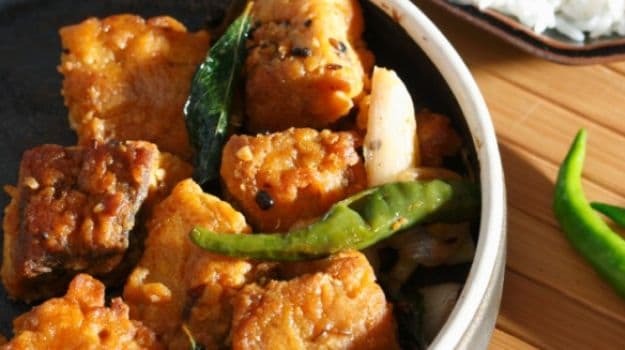 Andhra Recipes- If there was ever a competition for cooking up the fieriest delicacies, a native of Andhra Pradesh or Telangana would certainly win away all the glory. Red chili is produced in abundance in these states which makes it a hot favourite among the locals. Take a bite of any authentic Telugu dish and you are sure to fan your mouth cool right after the very first bite! 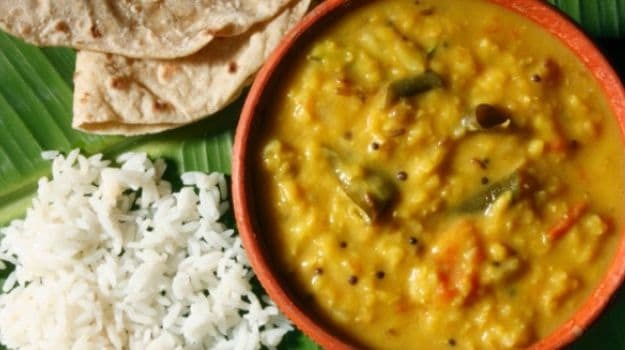 While talking of Andhra cuisine, it is important to keep the split of Telangana and Andhra Pradesh in mind. After Telangana attained its identity as a separate state, a lot many mouthwatering jewels - that were once bracketed with Andhra Pradesh - shifted to become a Telangana exclusive. Interestingly, the two states are quite diverse yet much similar in their style of cooking. The curries, vadas and pachadis would all be the same but with different ingredients. Gongura leaves and red chillies are peculiar to both Andhra and Telangana delicacies. These are widely used in preparing some of the most scrumptious pickles, chutneys(pachadi) and curries. Since Telangana has Maharashtra, Chhattisgarh and Northwest Karnataka as its neighbours, its cuisine borrows a great deal from the local tastes of these states. The kitchens of Telangana linger with a distinct aroma of spring onions, sesame and coriander seeds. 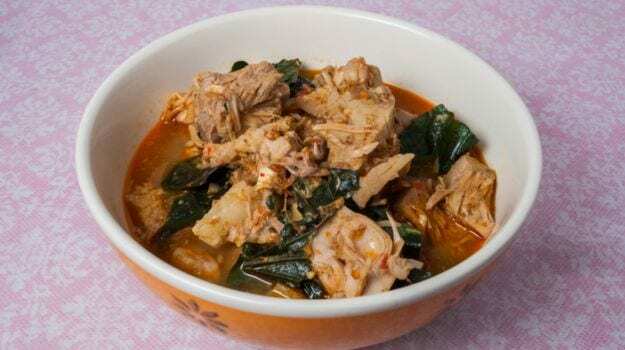 Its cuisine makes use of ingredients like sorghum and broken rice. A lot of cooking is done with millets. 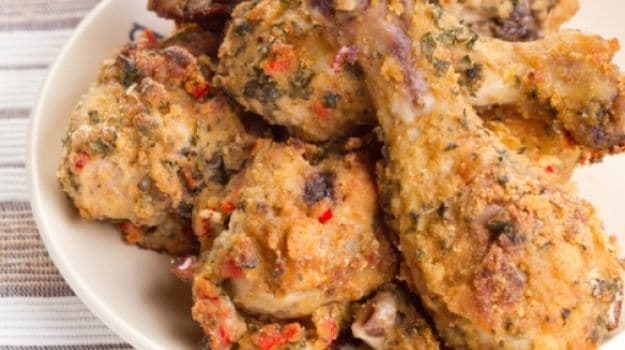 Its curry based delicacies are known as koora whereas when deep-fried and reduced to a thicker consistency it transforms into vepudu. Snake gourd, bananas, eggplant and lentils are widely used; peanuts and cashew nuts are often used to add another level to the flavour. Some of the most celebrated vegetarian dishes would include Bachali Kura (spinach curry cooked in tamarind paste) and Pachi Pulusu (similar to rasam). 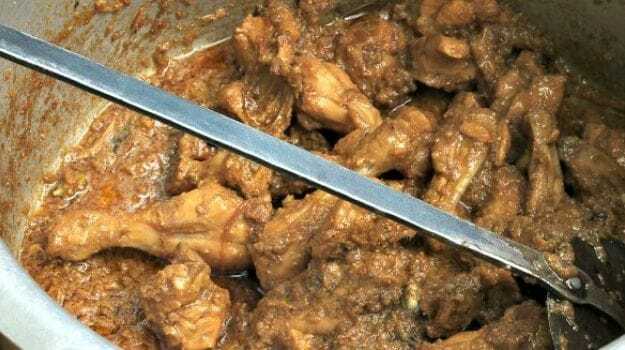 The non-vegetarian affair bristles with zesty chicken and mutton curries like Ooru Kodi Pulusu and Golichina Mamsam. Hyderabad was the former capital of Andhra Pradesh, now serves as the joint capital of both Telangana and Andhra Pradesh. It was once one of the epicenters of royal Nawab families and therefore exhibits a royal spread of mouthwatering Mughlai food. Hyderabadi food picks up a whole new identity for itself, from beautiful mutton curries, to over forty distinct versions of Biryanis. When in Hyderabad, one should not miss out on the exquisite kebabs, Haleem (thick stew made of meat, lentils and wheat) and the famous Hyderabadi Biryani. Dominated by the presence of rice in almost all its meals, the state is home to the fiery Guntur red chili which is widely used to add sparks to its cuisine. Ragi is popularly used in the Rayalaseema region, while the Uttarandhra region is known for its use of jaggery, shallots and fenugreek paste. The food in this region bears a sweeter flavour. Coastal Andhra has a lot of meat and seafood simmering in its local pots which is paired with tangy hot curries and served with rice. Pulihora, or tamarind rice along with green chilies is the most popular food in Andhra Pradesh. 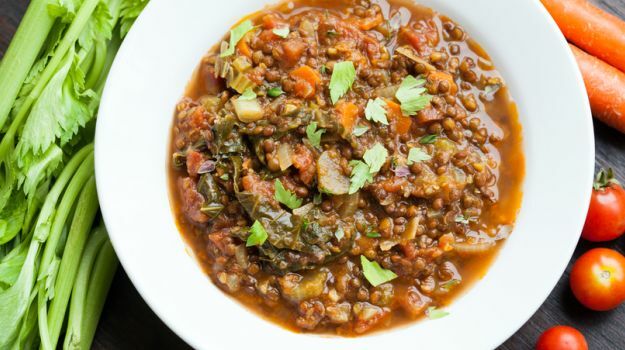 The vegetarian dishes consist of koora, which include cooking different vegetables in a variety of styles - with gravy, frying, with lentils, etc. You also have lentil based delicacies known as pappu and tamarind based, sour stew called pulusu. The non-vegetarian platter has a delightful mix of seafood, meat and eggs cooked in fiery spices and often teamed with vegetables like eggplant. Gongura maans (lamb curry cooked with gongura leaves), Chepalapulusu (fish curry) are some of the prized possessions of the rich Andhra non-vegetarian menu. Accompaniments form an integral part of a typical Andhra platter. From piquant pickles, tangy chutneys to sensational pachadis, these can be stored and consumed all-round the year. The cuisine of Andhra Pradesh and Telangana has truckloads to offer, its wide range of snacks and savouries like pakodas. 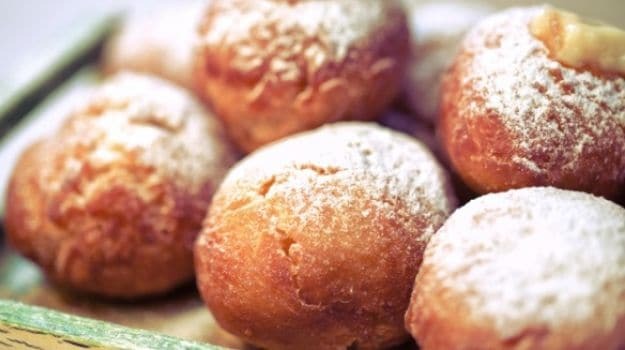 vadas, murukku (deep fried roundels made of rice flour) and appadams will keep you munching till the end of time while sweets like the classic ravaladdoo or bandhar laddoo will tone down the after effects of the blazing hot delicacies. If you've never tried this cuisine before it's about time that you should. Invade the kitchen and cook up a storm, for we have the 11 best recipes fished out for you! Succulent chicken pieces are added to hot and spicy masalas, garnished with fresh coriander leaves and served hot with steamed rice. 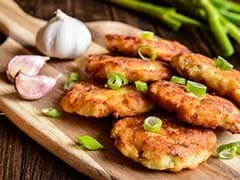 A real quick and easy chicken recipe that can be cooked within an hour but looks exquisite and elaborate for a dinner party. Also known as Andhra Kodi Kura, this chicken curry recipe is full of delectable flavours. A popular Andhra curry made with jackfruit. Jackfruit is marinated in fiery masalas, topped with cashew nuts to arrive at this delicious curry. 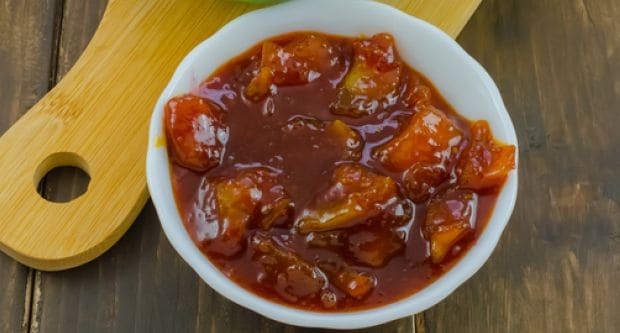 Jackfruit marinated in spices, tossed with masalas and served with steamed rice. A traditional brinjal curry from Andhra. Vegetable curries are most popular in Andhra Pradesh. Beautiful eggplants cooked with exotic spices and served with rice. Deep fried brinjals, simmered in rich, thick curry, served with steamed rice. A delicious curry bursting with flavours and aromatic spices. Chicken marinated in turmeric, ginger-garlic paste, green chillies and lemon juice is cooked till tender in crispy onions and curry leaves. 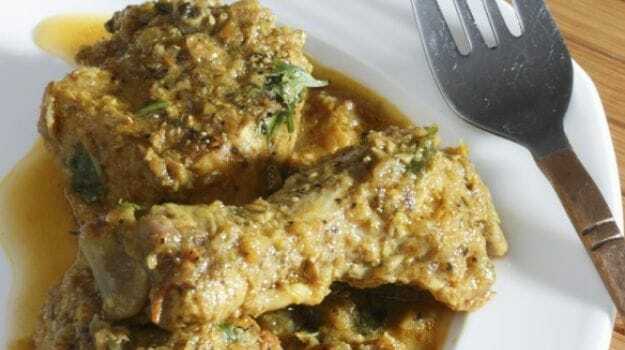 Chicken marinated with coriander and lemon and cooked on high heat with curry leaves. 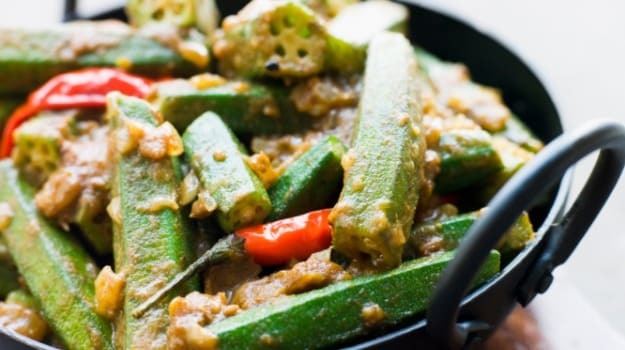 Deep fried crispy bhindi is tossed in a home-made masala of exotic spices, coconut and garlic. This bhinndi recipe is just the perfect option to cook as a side dish for lunch. A perfect lunch recipe that is quick, easy and fuss-free. Hyderabadi Biryani is a signature dish of and one that is not to be missed. 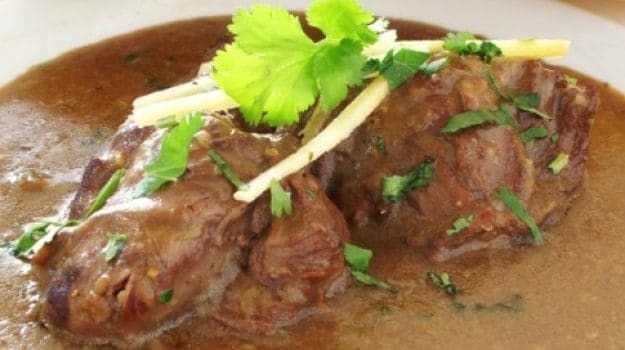 Meat is combined with piquant spices, curd, butter and saffron, tossed in semi cooked rice and garnished with cucumbers. This flavourful and delicious gastronomic wonder is a treat to relish on and is often cooked for dinner parties in north Indian kitchens. 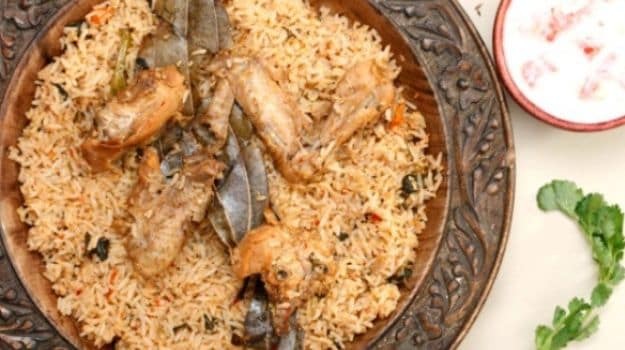 One of the most popular biryani recipe, Hyderabadi Biryani is a dish from down the south but spread all across the country and even abroad. Straight from the streets of Hyderabad comes this member of the royal kebab family. Minced mutton, channa dal, yoghurt and hot spices come together to wrap these sensational Hyderabadi kebabs. 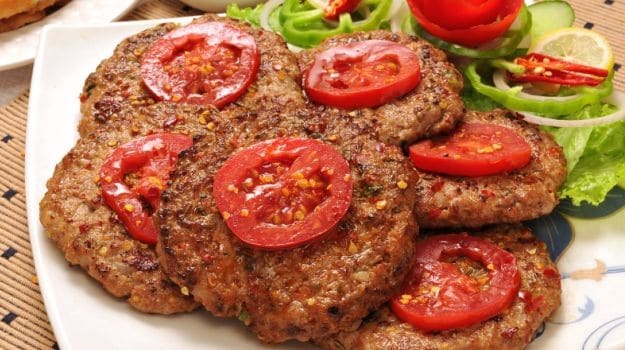 Exotic kebabs from the Royal Kitchens of Hyderabad. 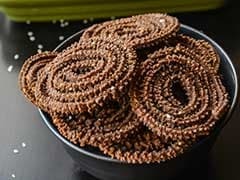 A regular hit during all Telugu festivals, boorelu is joyously prepared and enjoyed in all Telugu households. Rice flour dumplings are stuffed with aromatic coconut and chana dal mixture. A traditional dessert, mostly made during Telugu festivals. 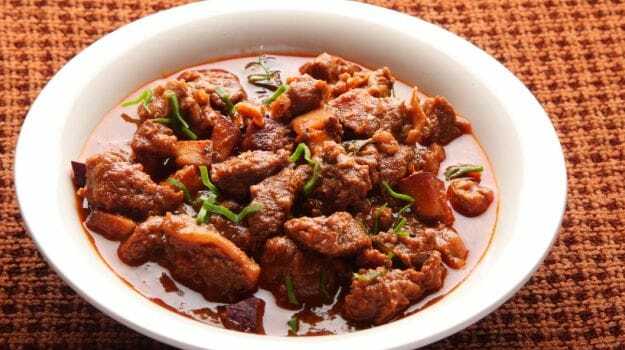 Lamb meat infused with fiery spices and served with rice, topped with fried red chillies. This dish is distinguished as the spiciest of all! A spicy, flavourful lamb curry to cook at your next dinner party. Explore the timeless flavours of the classic green gram dosa. 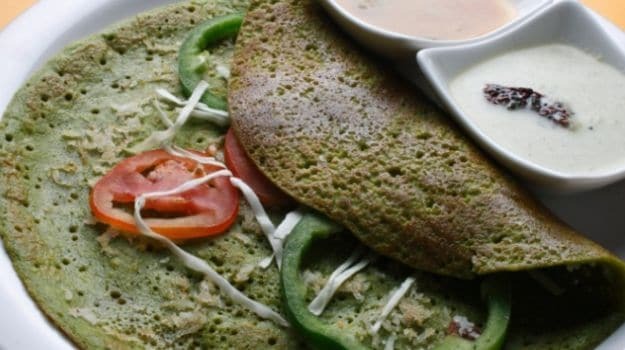 Made with green gram eaten as a snack or a breakfast meal, pesarattu is a native food of Andhra pradesh. Comments Packed with the goodness of moong dal, this is a light and fulfilling snack. It's a pickle, it's a chutney and it's just smashing! Made with sorrel leaves, this one is a real crowd pleaser. Spicy, sweet and all things tasty! Pair with rice and dollop of ghee, this one is heavenly!